This class has all the yoga poses but they are performed from a chair. It is a great class for seniors or anyone with mobility issues. 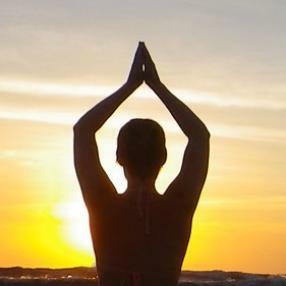 We cover the basic elements of Hatha Yoga; Breath, poses and relaxation/meditation. This class allows us to practice all the yoga poses from a chair. It is great for seniors or anyone with mobility challenges. 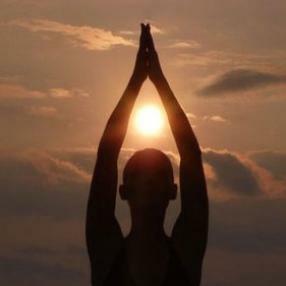 We focus on the three elements of Hatha Yoga; Breath, Poses and Relaxation/Meditation. A perfect blend of breath, movement, stretch and a chance to let go and relax. 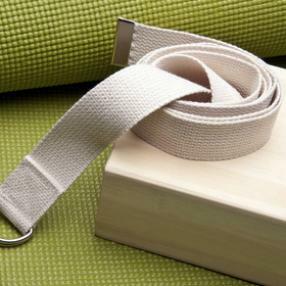 A peaceful, inviting class designed for anyone looking for a slower paced practice. Focus is on body awareness linking mindful breathing with simple movements. In this class we will flow with the seasons. Since this is a time of year that brings much change for many, cooler weather and often busier schedules, we will focus on poses that ground, stabilize, and release tension. We will keep the body warm and deepen our connection to the power, beauty and spirit within each one of us.